After completing this lesson plan on sharing, students should be able to explain why they should share with others, and they should be sharing more consistently than they were before. 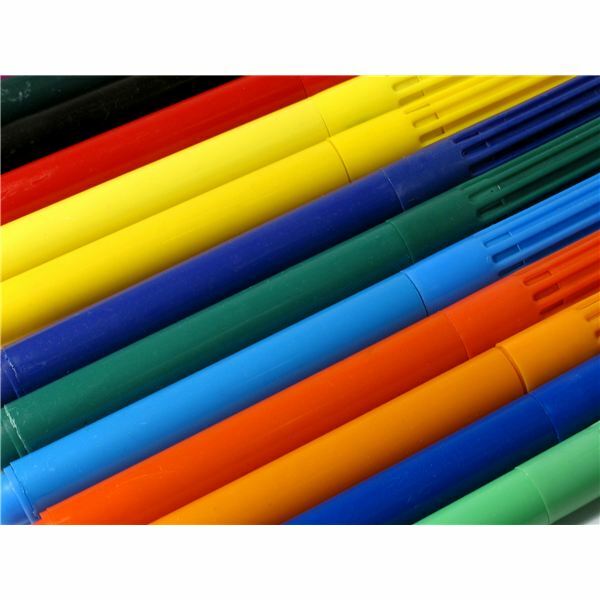 Hand out markers to the class, with each student receiving a different color. Ask students to imagine that they have each been asked to draw a picture of a rainbow. Encourage students to brainstorm ideas about how they could do so. Students will quickly realize that they cannot draw a picture of a rainbow with only one color. On the board, list their ideas of how they could draw a rainbow. These ideas might include going home to get more colors, labeling each layer of the rainbow, just drawing a rainbow with only one color, and sharing their markers with each other. Let students vote on which idea would be the best; most likely, they will decide that sharing their markers would be the smartest way to go about making their rainbows. Tell students that today’s lesson will be about sharing, and about the many advantages of sharing with other people. 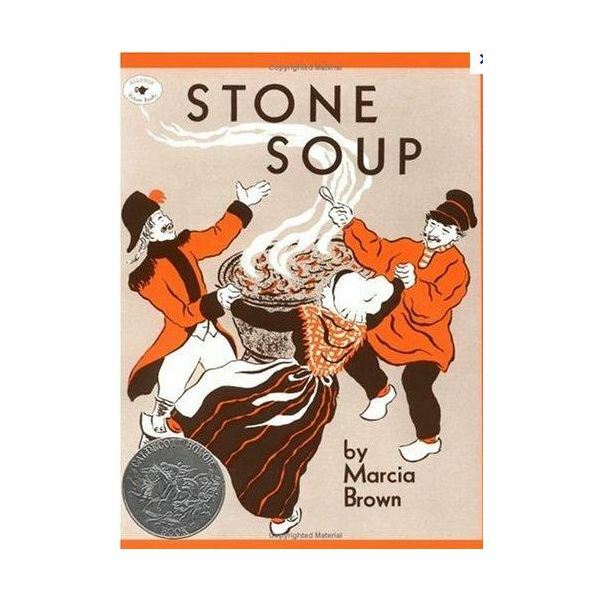 “Stone Soup” is an old French tale about three soldiers who trick the people in a town into sharing their food by claiming that they can make soup from a stone, which would be delicious, if only they had…an onion…a potato…some carrots…and more. As the townspeople bring the foods, the soldiers truly do make a soup, and they share it with all the townspeople. Was the soup truly made out of only a stone? Why did the soldiers offer to make stone soup? After the townspeople shared their foods, what happened? If the townspeople hadn’t shared their foods, what would have happened? Discuss with your class what “Stone Soup” teaches about sharing. Ask students to think about times that they shared their possessions (as well as their time or effort). Have students share these instances with the rest of the class, and discuss how sharing made them feel, as well as other results of sharing. For example, students may say that they shared with someone who eventually became their friend, or that they shared with a sibling and felt good about themselves. Conclude the main part of the lesson by reminding students that sharing makes everyone happier, and that people enjoy spending time with others who share. Give each of your preschoolers a small baggie with some small art supplies that can be glued onto paper, such as foam cut-outs, sequins, buttons, beads, and pieces of yarn. Encourage students to make their own art projects, sharing supplies with each other whenever they think it would be helpful. When one student shares with another student, the pair should raise their hands. Congratulate each pair who shares with each other, and announce their names in front of the class. For example, you might say “Juan shared two of his beads with Sheila. That’s great sharing, Juan!” Students will enjoy being the center of attention for a moment and will thereby enjoy the action of sharing. This lesson on sharing can be augmented by some additional sharing activities for preschoolers. Teaching sharing to preschoolers can be difficult, but you can use the lesson plans and activities in these articles to get across this important concept.